When will be Killer Instinct next episode air date? Is Killer Instinct renewed or cancelled? Where to countdown Killer Instinct air dates? Is Killer Instinct worth watching? 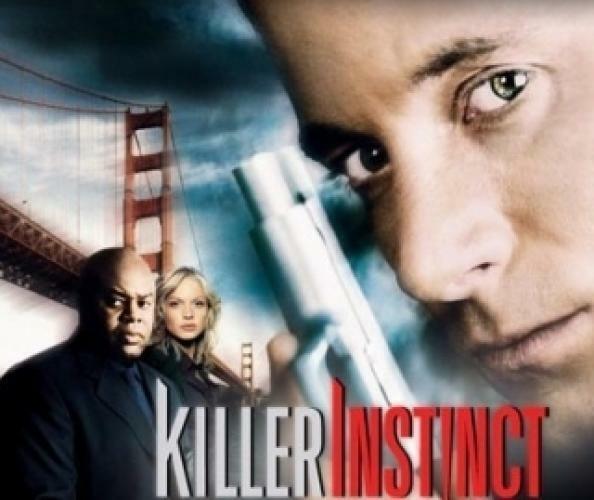 Killer Instinct details the chilling stories behind the bizarre and deviant crimes committed by San Francisco’s most aberrant criminals – and the detectives whose job it is to stop them. The series centers on Detective Jack Hale (Johnny Messner) of the San Francisco Police Department’s Deviant Crime Unit. Hale has chosen to be on the front line of the city’s toughest division after taking a hiatus from the force when his partner – with whom he had a personal relationship – died in the line of duty. Intense and private, Hale is haunted by his own personal demons and fights to maintain his sanity and career. The stories of Killer Instinct remind us that the “monsters” are everyday people, hidden in plain sight – and that, in each of us, a monster may lurk just beneath the surface. EpisoDate.com is your TV show guide to Countdown Killer Instinct Episode Air Dates and to stay in touch with Killer Instinct next episode Air Date and your others favorite TV Shows. Add the shows you like to a "Watchlist" and let the site take it from there.